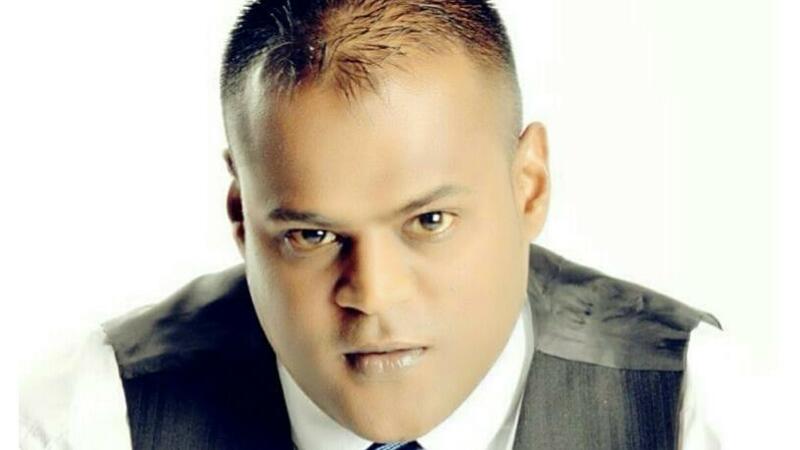 Sagan Pillay, CA Southern Africa security solution strategist. CA Southern Africa has revealed that CA Technologies has been named a Leader in the 2018 Gartner Magic Quadrant for Identity Governance and Administration* for the second consecutive year. The report evaluated the company's CA Identity Suite. CA Identity Suite is a comprehensive, enterprise-grade identity management and access governance solution with a simple, intuitive user experience. According to the report, "IGA Leaders deliver a comprehensive toolset for governance and administration of identity and access. These vendors have successfully built a significant installed customer base and revenue stream, and have high viability ratings and robust revenue growth. Leaders also show evidence of superior vision and execution for anticipated requirements related to technology, methodology or means of delivery. Leaders typically demonstrate customer satisfaction with IGA capabilities and/or related service and support." In the report, vendors were evaluated on their ability to execute and completeness of vision. "Every company needs to be a modern software factory to succeed in today's application economy. And security becomes the competitive advantage as IGA plays a critical role in ensuring that all users - whether they be customers, partners or employees - have access to the right data at the right time," says Sagan Pillay, CA Southern Africa security solution strategist. "In a world where identity management and governance can insert complexity into the IT equation, CA Identity Suite leverages a unique and powerful analytics engine that is purpose-built to deliver automated, enterprise-grade IGA capabilities that's simple to deploy and easy-to-use." To download a copy of the Gartner Magic Quadrant for Identity Governance and Administration, please click here. To learn more about CA Technologies Security solutions, visit www.ca.com/security. * Gartner, Magic Quadrant for Identity Governance and Administration, by Felix Gaehtgens, Brian Iverson, Kevin Kampman, February 21, 2018.